Different states, same pain: Students at Great Mills High School in St. Mary's County, Maryland, and Marjory Stoneman Douglas High in Parkland, Florida, look to take their healing process offline and turn it into a real-life meetup. 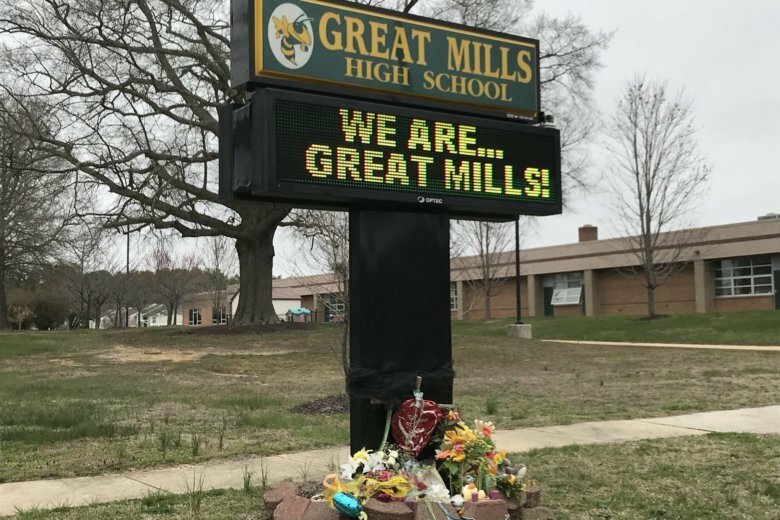 WASHINGTON — Nothing is the same at Great Mills High School since March 20. 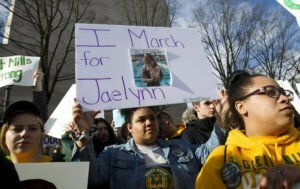 That’s when a 17-year-old student turned up at the school in St. Mary’s County, Maryland, and killed 16-year-old Jaelynn Willey, then turned the gun on himself and took his own life. That one event changed the way 17-year-old Jaxon O’Mara, a rising senior at Great Mills High, looks at everything — including summer vacation. “The good thing about summer is, you know, not as many kids are in school. So there aren’t as many school shootings,” O’Mara said. When her family mentions where they’re from, O’Mara said people tend to freeze up and it gets awkward. But that doesn’t happen when she talks to kids from Marjory Stoneman Douglas High School, where a former student opened fire and killed 17 in February. “One of the main things that’s been helping us work through what happened at our school is being able to talk to other kids that it happened to,” said O’Mara. Students at the two schools bonded through social media and at events like the March for Our Lives in Washington, D.C. Now, O’Mara’s started a GoFundMe page to help other students afford a trip she’s planned to take to Parkland, Florida, in August. “Our goal is to get as many students as we can from Great Mills High School to be able to fly down to Parkland, Florida, and meet with some of the students from Marjory Stoneman Douglas,” O’Mara said. The idea is to take the bonding they’ve experienced through social media and turn that into an in-person meetup. “We’d really like to have that healing process in person,” O’Mara said. The original goal was $1,000. When that goal was met, O’Mara boosted it to $2,000. “The more money we get, the more students we can take,” she said.